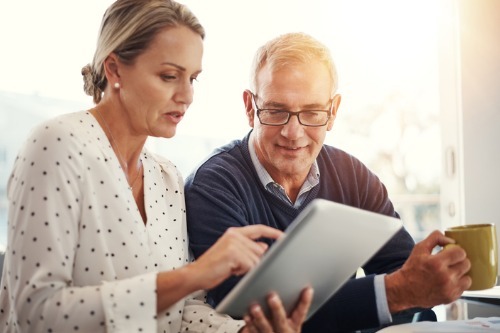 Advisors have been urged to “take another look for the first time” at annuities to give clients the security of stable income for their retirement years. Darren Ulmer, an advisor at Sun Life Financial, believes no portfolio is complete without annuities, which he said provide the same peace of mind of a defined benefit pension plan. Ulmer, who works largely in the five-year pre-retirement and post-retirement market, said the best place for an annuity is fixed expenses. He said: “My clients are walking away with that sense of security going, I never have to worry about running out of income knowing I have a ‘pay check’ in retirement. Ulmer outlined the three major worries for his clients: market risk, longevity and changes in health. He can’t control the market so opts for a fixed instrument, while an annuity also takes care of the longevity issue. Ulmer takes the health risk off the table with additional assets and long-term care insurance. He said: “My retirees didn’t phone me [last] Monday when the market went down 3% and Chicken Little says the sky is falling. I got zero phone calls. My clients are not worried about what is happening in the market because their fixed expenses are covered. Ulmer said everybody has forgotten what 2008 was like and that, as every pundit is saying right now, we are at the end of a long bull market, heading to the down slope. He said now is the best time in the past 10 years to look at annuities, especially over the next six months given their sensitivity to interest rates and the Fed and Bank of Canada’s clear policy to hike. Are reinsurance products backed by alt-capital now mainstream?